Helping Hands Landscaping is our contractor of the month! 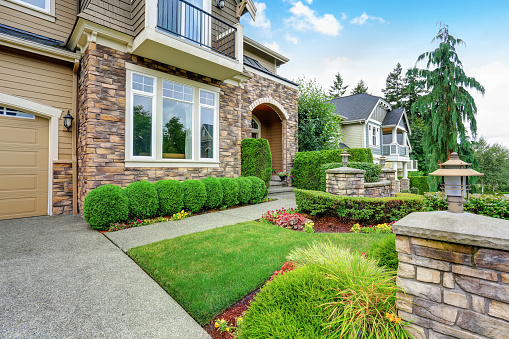 They offer full service weekly lawn maintenance including spring/fall clean up, mulch, landscaping, shrub trimming and snow removal/salting services. Helping Hands Landscaping was established in 2005 and has 3 employees. They service Macomb and east Oakland counties including Troy, Madison Heights, Royal Oak, and Hazel Park. Helping Hands Landscaping’s favorite pieces of equipment from Hellebuyck’s are the Stihl trimmers and edger’s. Thank you Helping Hands Landscaping for powering your company with products from Hellebuyck’s! We appreciate you!